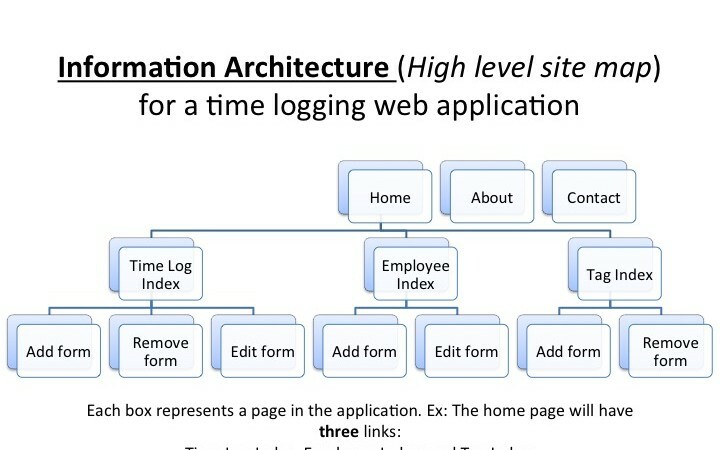 Site architecture plays an important role in SEO strategy. It shows search engines like Google, Yahoo to display which pages of the website are most important. Creating a good site structure will improve the chances of higher ranking in the search engine. In site architecture, the contents are grouped and organized in the website which provides the user a better understanding of what the article is all about. When a new website is created before the site structure is implemented a proper hierarchy should be planned to organize the information which helps the users to understand easily. To increase the navigability of a website and to provide the most relevant information in a few clicks, a proper URL structure for the particular brands or products on those pages should be created. Creating the Internal links will be helpful to navigate through the pages in a website which is also part of the site architecture. It helps search engines find the most important pages and how to access those pages which makes the process quick and easy. Nowadays, security has become a great concern with many high-profile hacks widely. It is safer that websites should support secured browsing using Secure Sockets Layer (SSL) and HTTPS. To encourage this search engines like Google boosts the ranking to the website that supports secured browsing. Creating an XML site map allows easy understanding of the website’s structure for the search engines like Google. The pages which are most important and valuable can be determined by the developer as the more data is passed to Google. The site architecture should be designed in a way that the search engines like Google crawls through the website easily thus making the sites friendly for those engines. A properly designed website will attract the users by giving the relevant information quickly and easily thus enhancing the SEO. Satisfied customers stay a long time in the pages as well they stay connected. Search engines like Google support mobile-friendly websites where the content is optimized for smartphone users. A website structure should be created considering the mobile users as well with optimized titles and Meta description which fits the screen space of smartphone. Users will be satisfied more if they get what they want in fewer clicks. The architecture needs to be designed in such a way that users could find the relevant information in a few clicks thus saving their time and providing easy access. The website should attract and meet the demands of users globally rather than focusing on particular countries. It needs to be carefully designed with accurate content. It should be created before a website is designed. There are a lot of methods followed to optimize the site for search engine. One of the best optimization methods is Site architecture for better SEO.